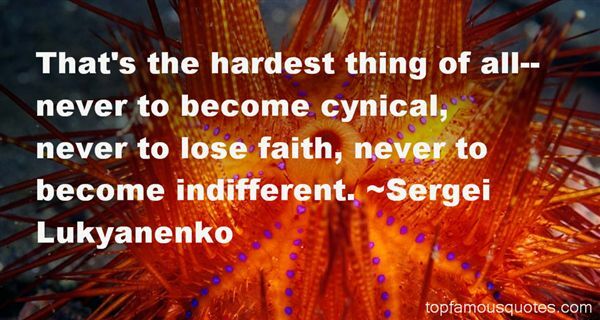 Reading and share top 51 Sergei Lukyanenko famous quotes and sayings. 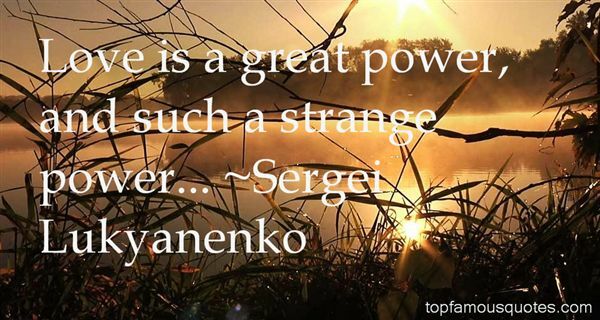 Browse top 51 most favorite famous quotes and sayings by Sergei Lukyanenko. Since 1998, the Administration has begun to upgrade counterintelligence and security at U.S. weapons labs." 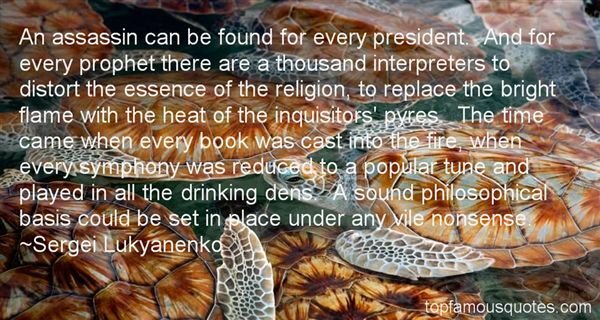 What Did Sergei Lukyanenko Talk About?